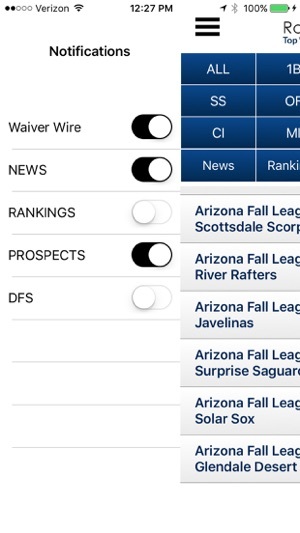 RotoBaller.com’s ultimate running list of Waiver Wire Pickups and Draft Sleepers for fantasy baseball - updated daily. 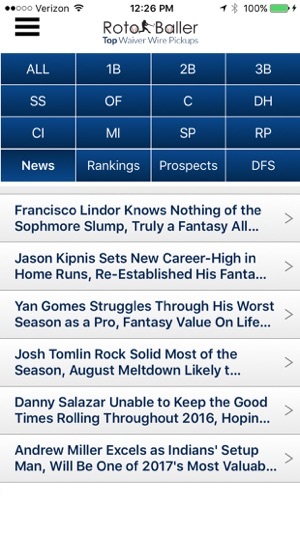 We have also added daily content on Prospects, Rankings, Player News and DFS Advice. Our goal is simple: to help you build the best fantasy baseball teams and win your leagues. 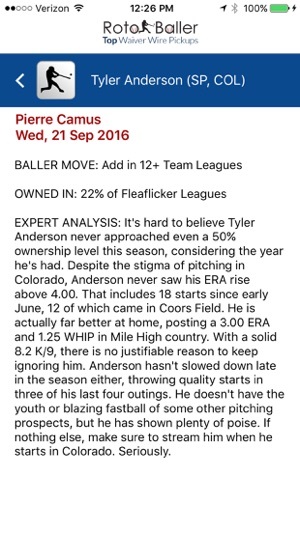 Our fantasy baseball sleepers and waiver wire app brings you a running feed of our analysis on players who are draft sleepers, ADP values, hot waiver adds that are ripe for the plucking, or those players who might be relevant in fantasy baseball at some point. Players are broken down into the following categories, so you can easily address your team’s needs: C, 1B, 2B, 3B, SS, OF, DH, CI, MI, SP, RP and ALL. 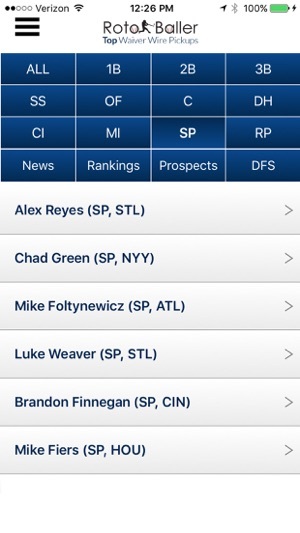 You can easily click through each position, or scroll through our full list of players. 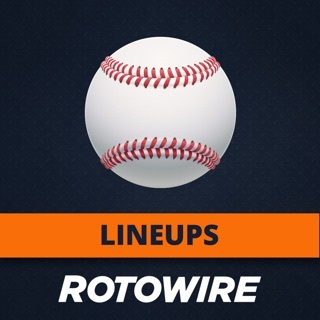 RotoBaller’s writers, analysts and experts have done tons of research, have analyzed off-season news to identify draft values, and have scoured free agent pools across the fantasy baseball world to bring you the best advice and recommendations on sleepers and waiver wire options. We’ll help you decide who to draft, who to pickup, and when to pull the trigger. Not sure who to draft or drop? Just ask us in our live fantasy baseball chat room on RotoBaller.com. 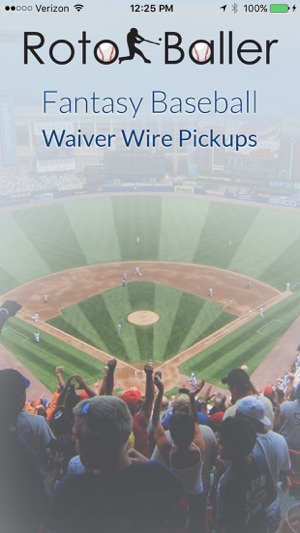 Each day we will update this sleepers and waiver wire list, so be sure to check back to see who we’ve added and read the latest analysis about each player. Let’s win some leagues!